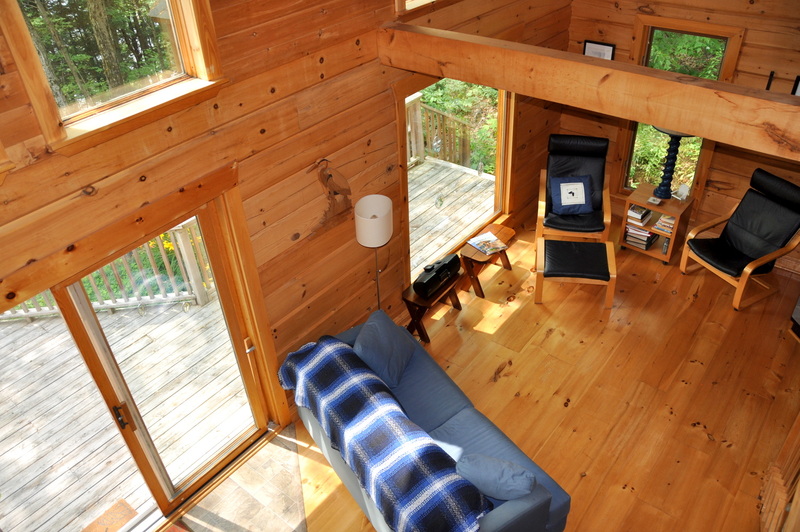 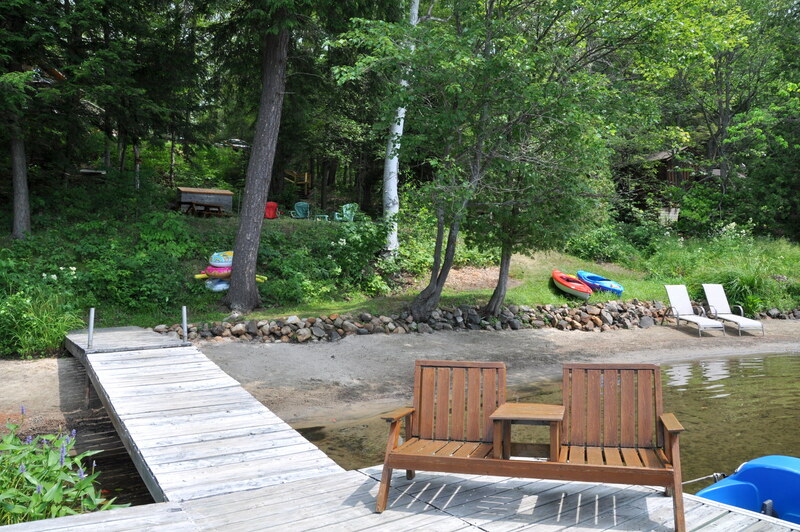 Welcome to a slice of cottage country heaven at this lovely 1,000 sq. 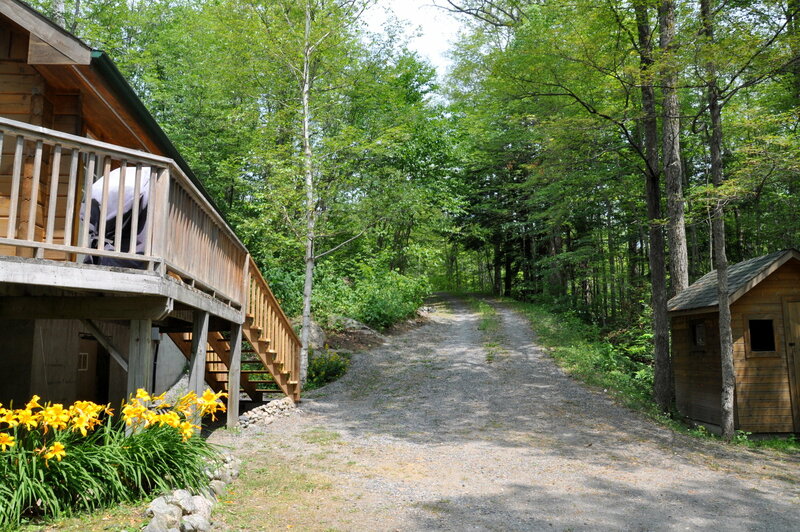 ft, 3 bedroom cottage, tucked into 2 acres of well treed property in Wagon Wheel Bay located on serene Horseshoe Lake! 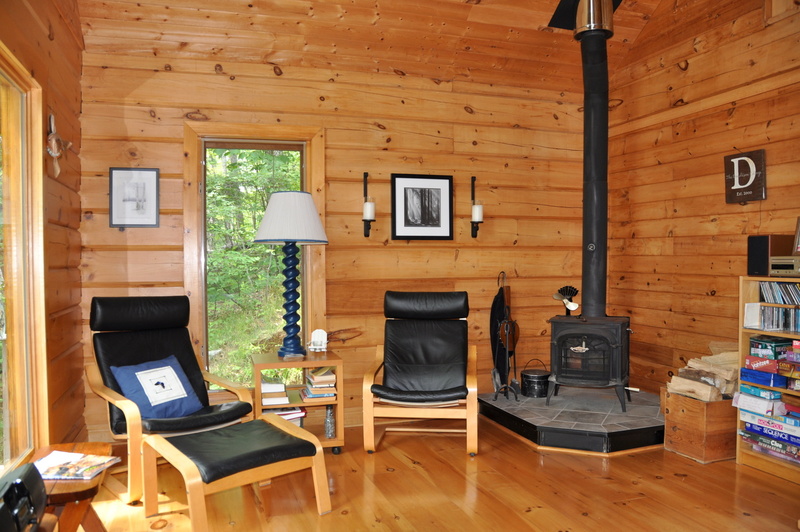 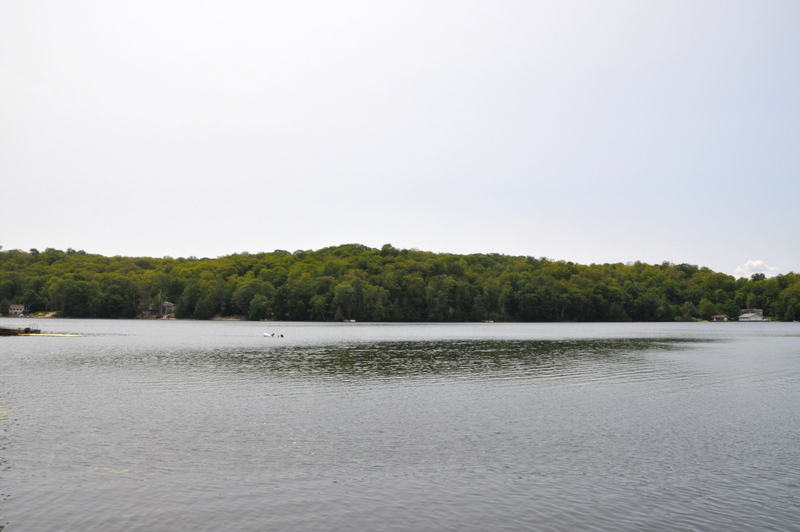 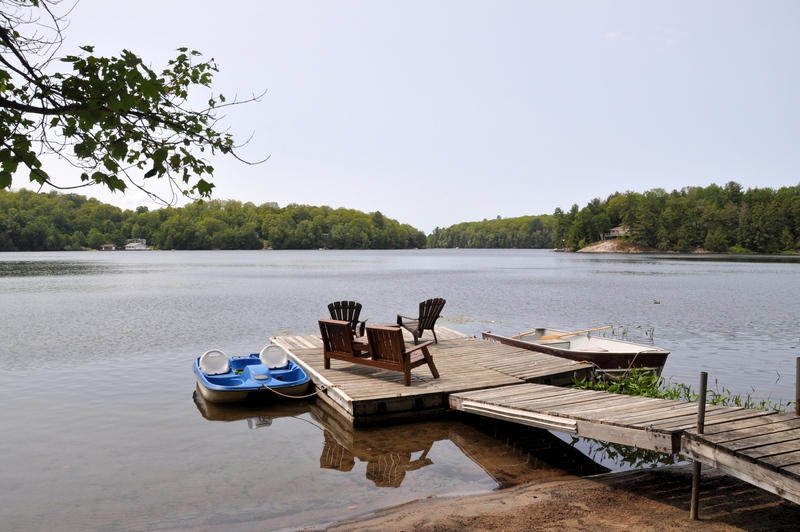 About 2.5 hours from Toronto and just 25 minutes away from the great town of Parry Sound, yet you will enjoy the tranquilty of this serene cottage setting and feel far from the hustle and bustle of city life. 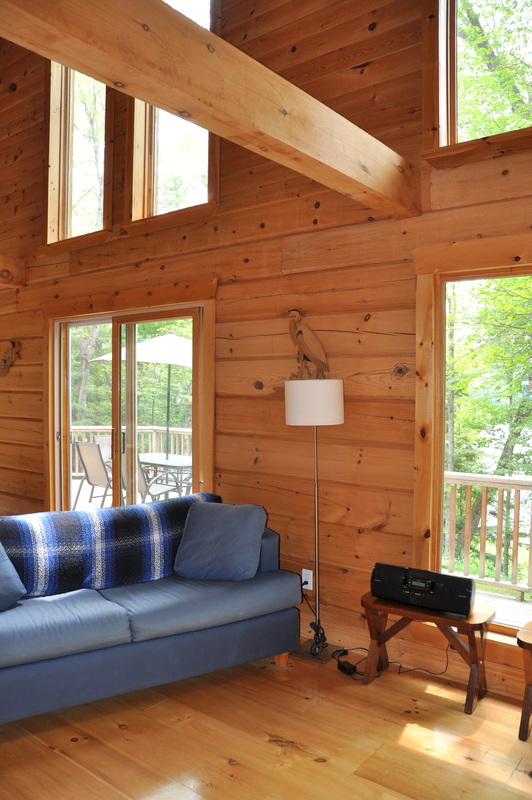 The owners chose to step away from the technical distractions of home with internet, TV and satellite so that they could totally embrace the quietness that comes with nature and its surroundings. 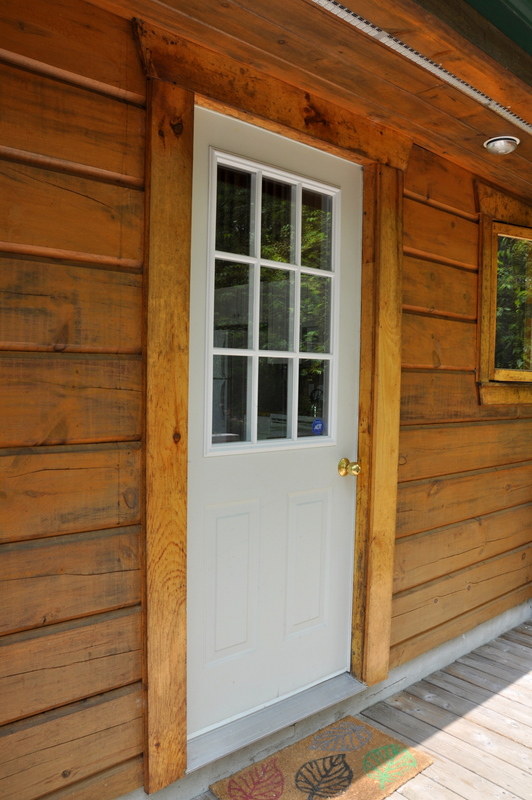 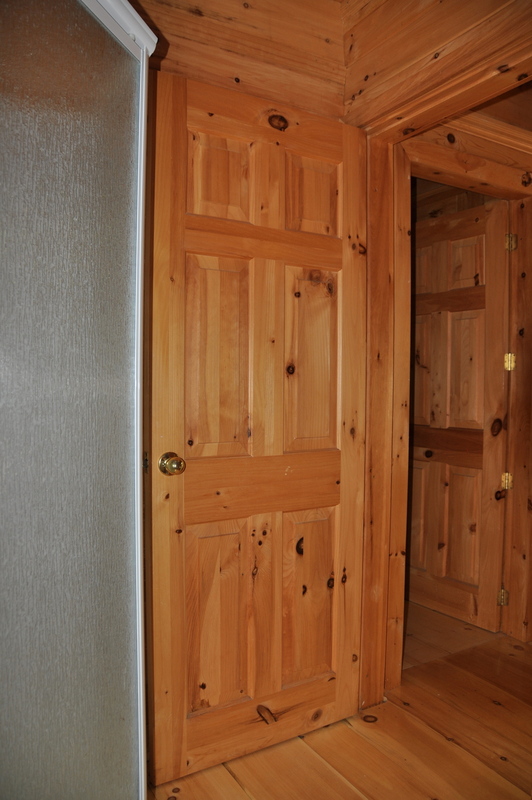 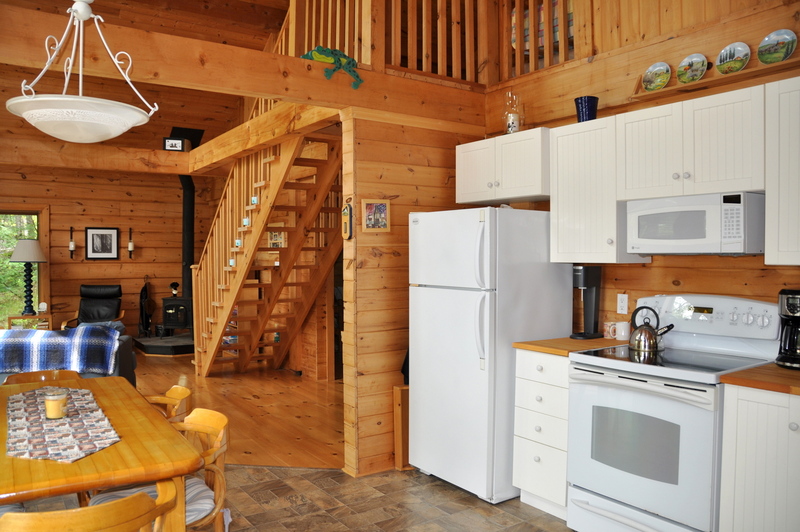 This classic northern Ontario log cottage is primed to create fun family memories to last a lifetime. 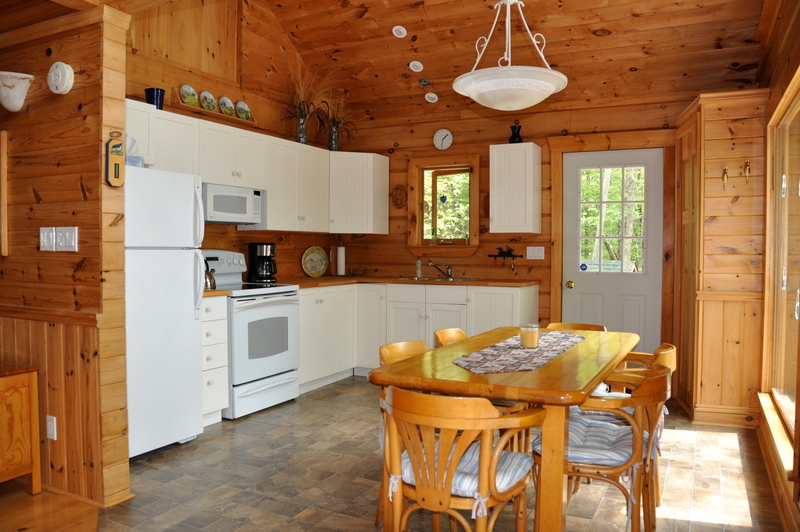 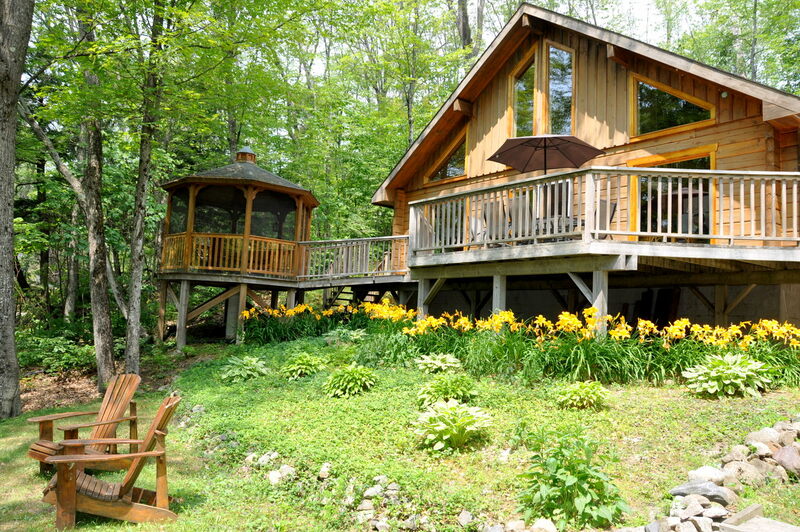 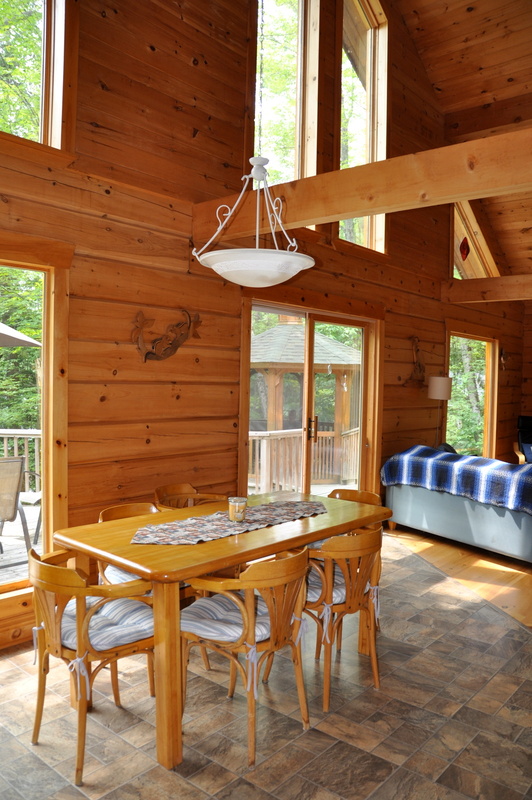 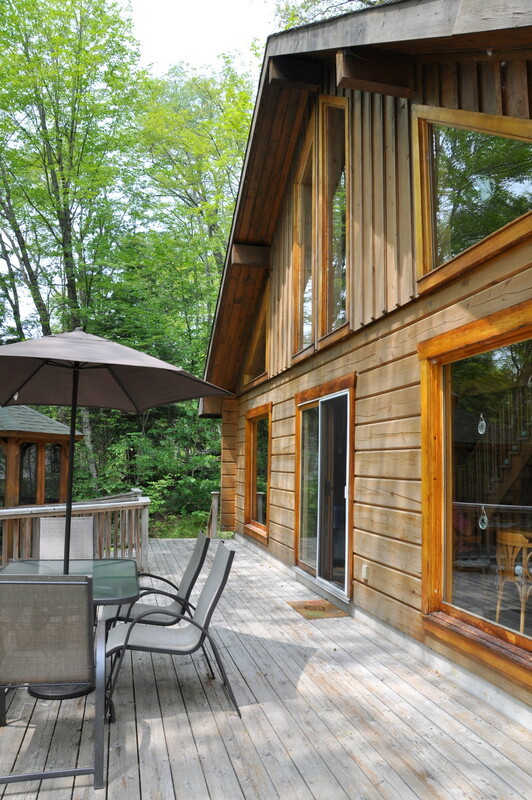 As you step into the cottage from the deck’s side entrance, you are greeted with beautiful tree-top views of the lake from an abundance of large picture windows in the main level open concept kitchen/dining/living room. 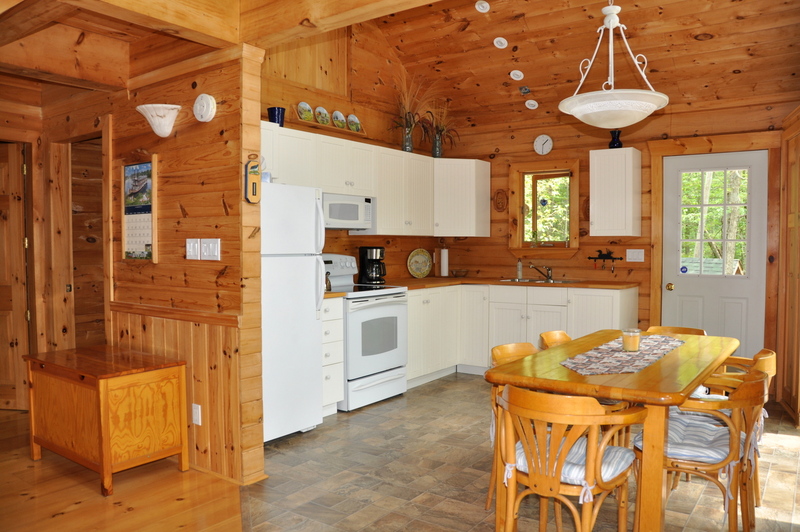 All face out to the lake making prepping meals, dining inside and relaxing in the living room area a treat with such an amazing backdrop. 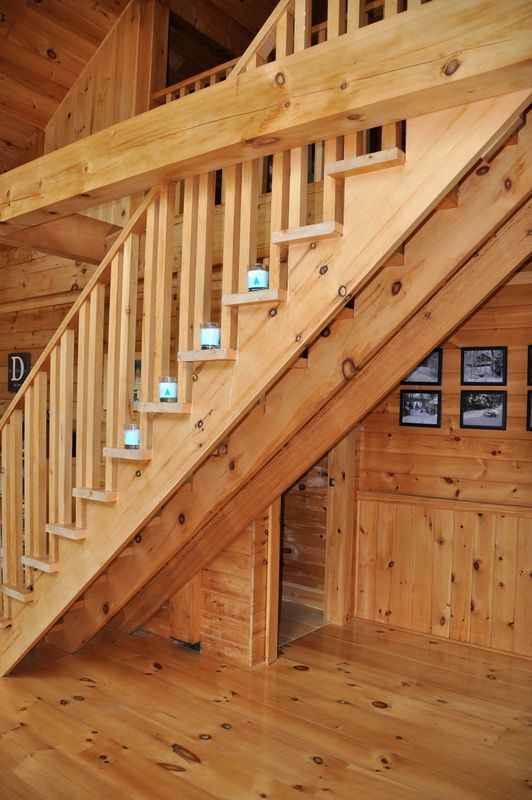 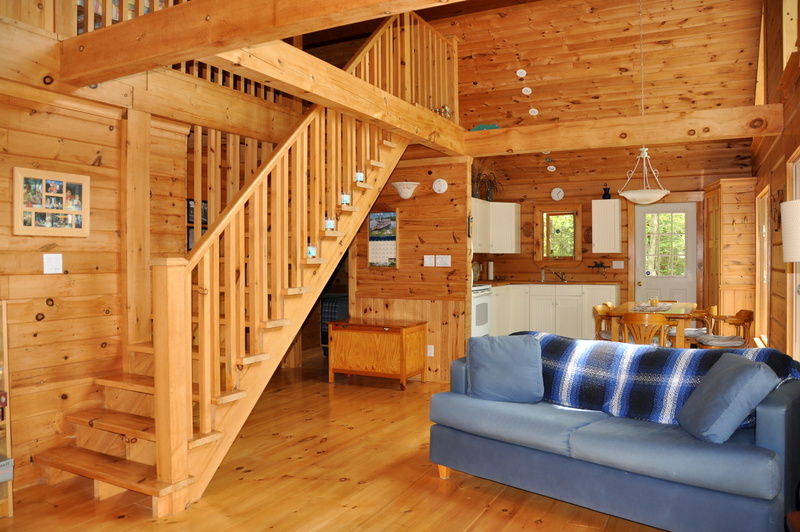 The two-story pine cathedral ceiling make it feel spacious and at the same time cozy with warm wood floors and walls and comfortable furnishings. 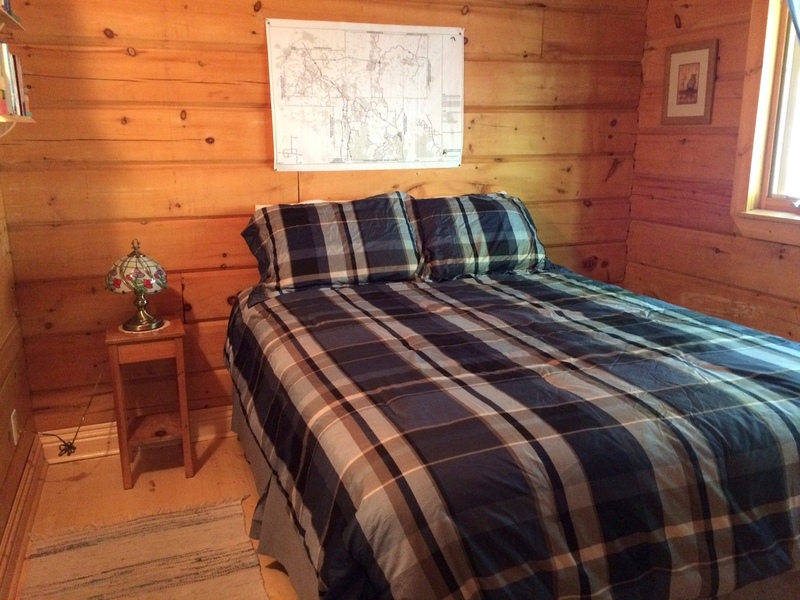 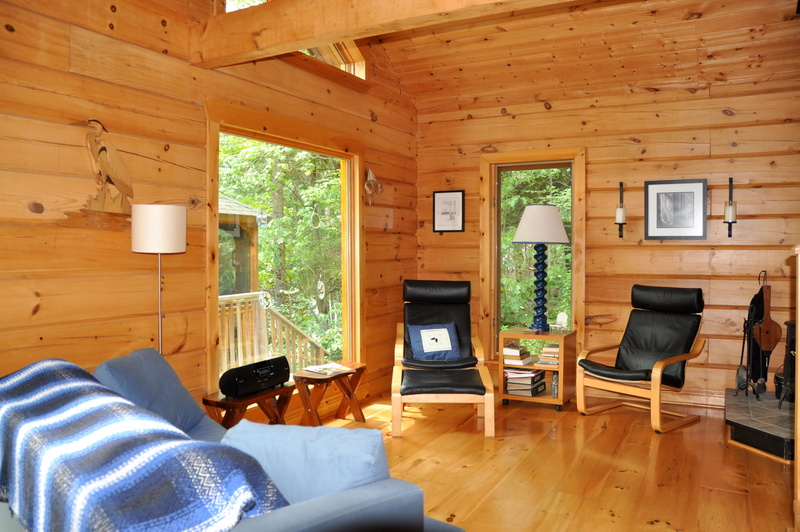 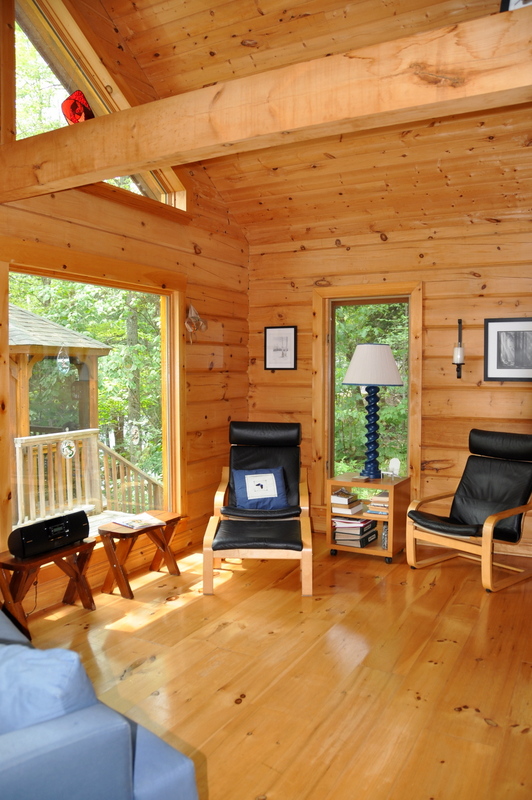 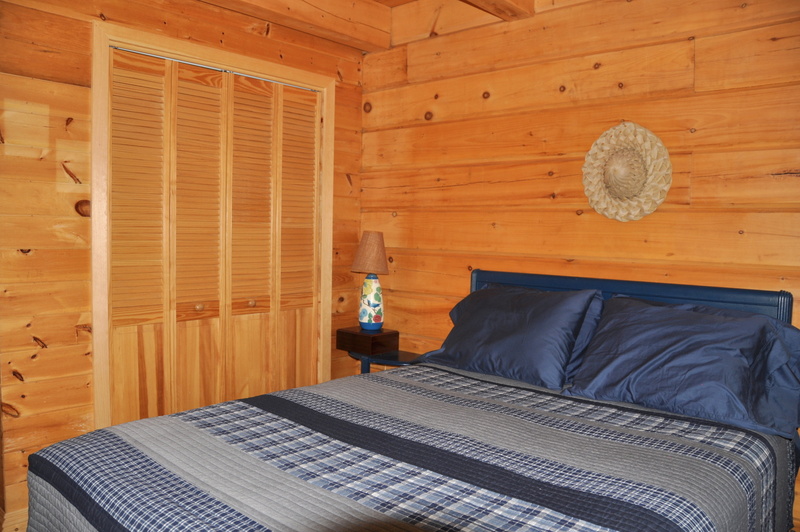 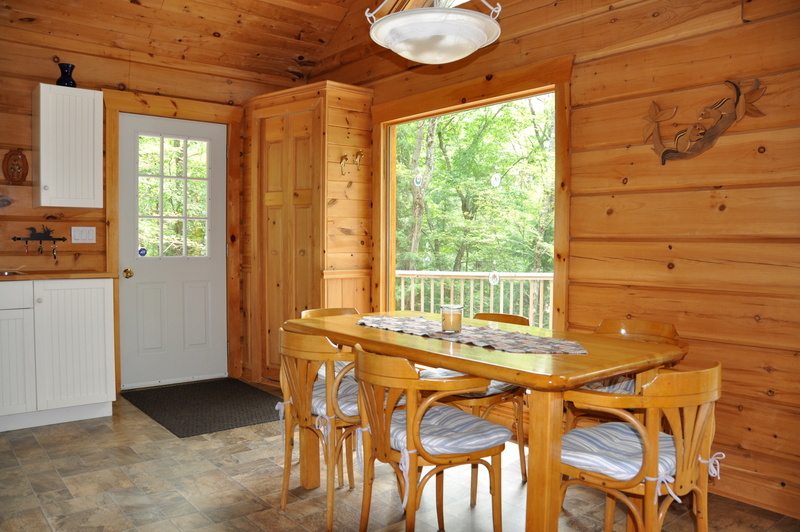 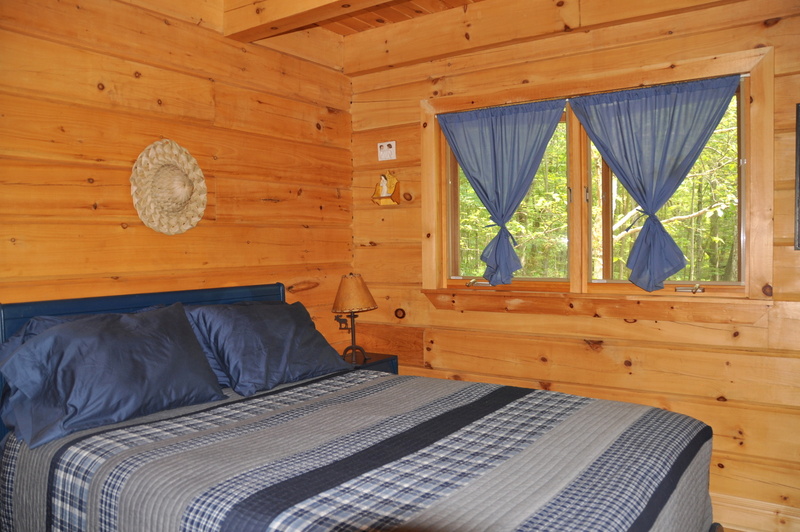 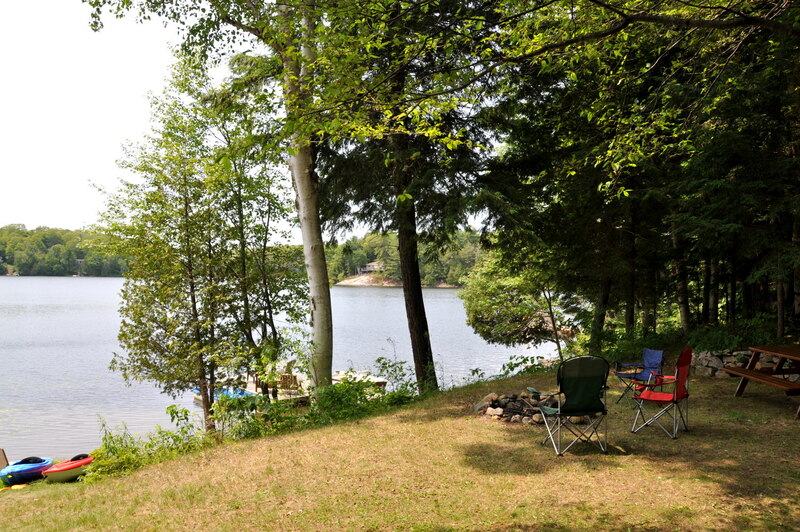 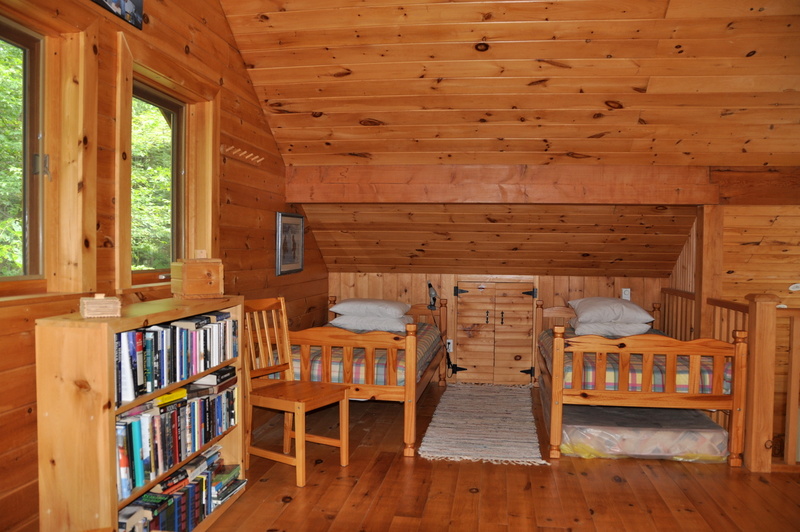 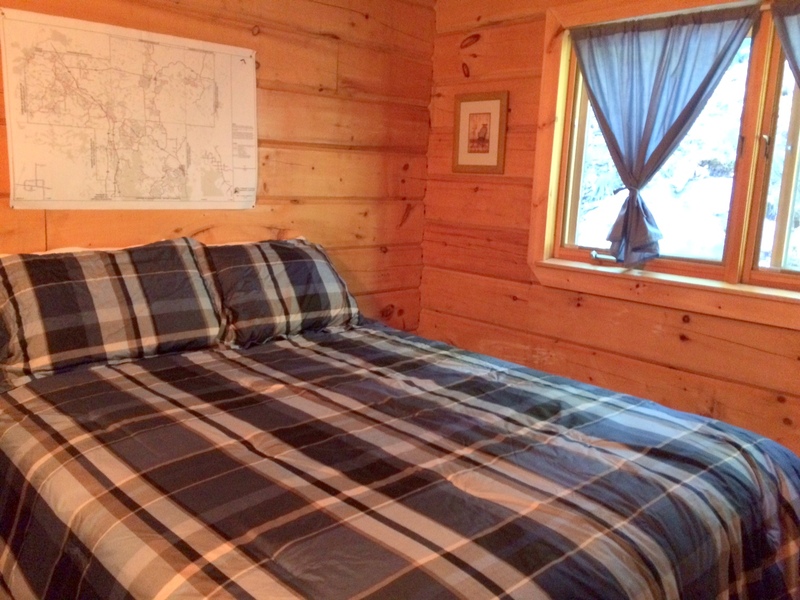 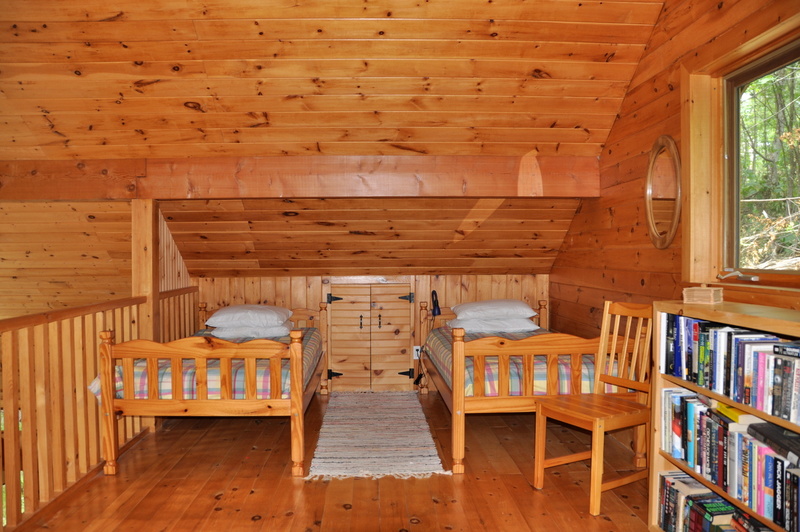 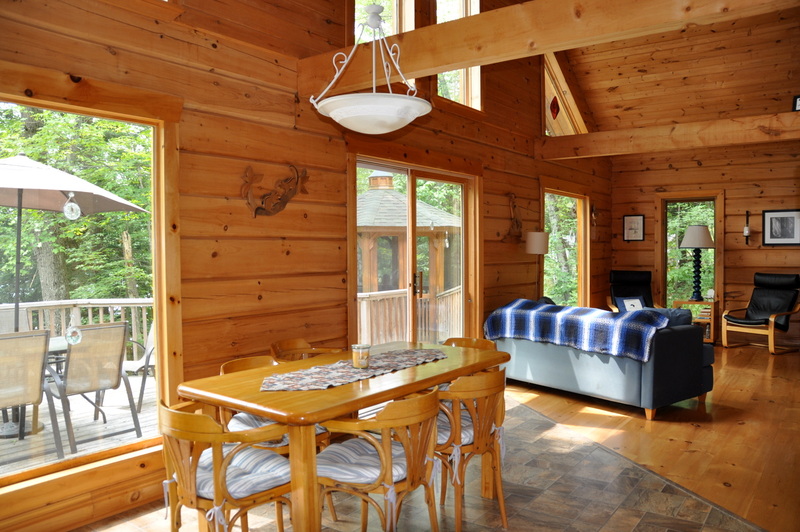 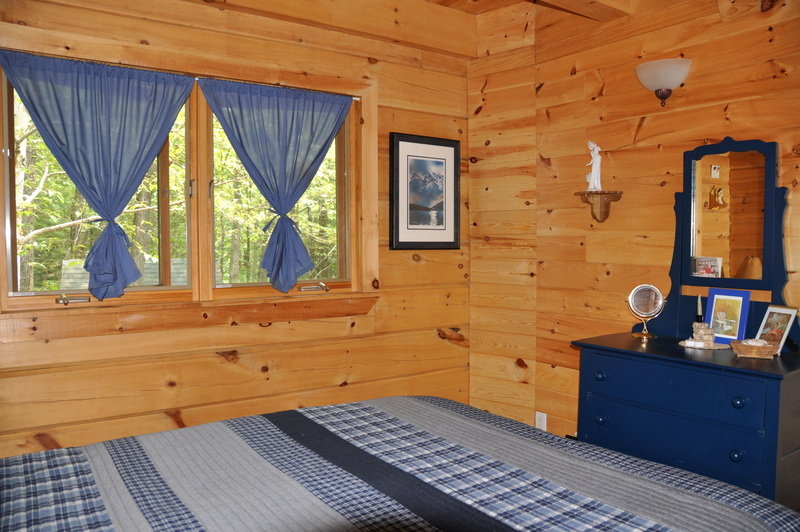 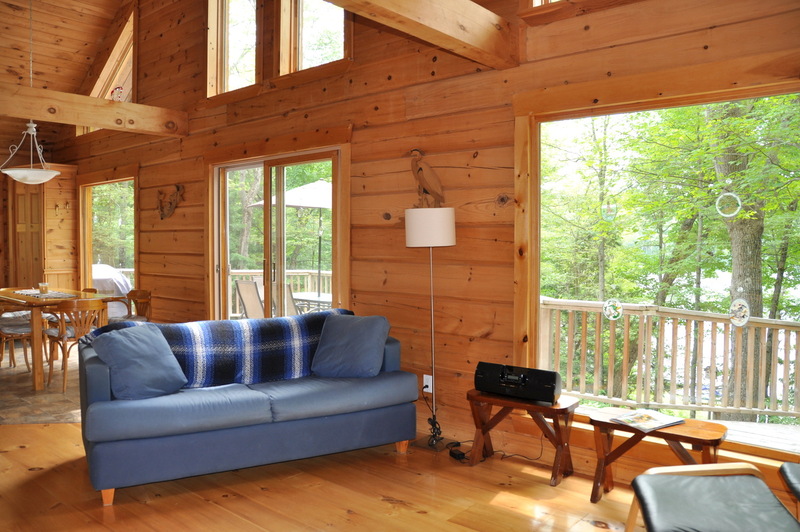 The cottage's sleeping arrangement is laid out perfectly for one family or 2 small families. 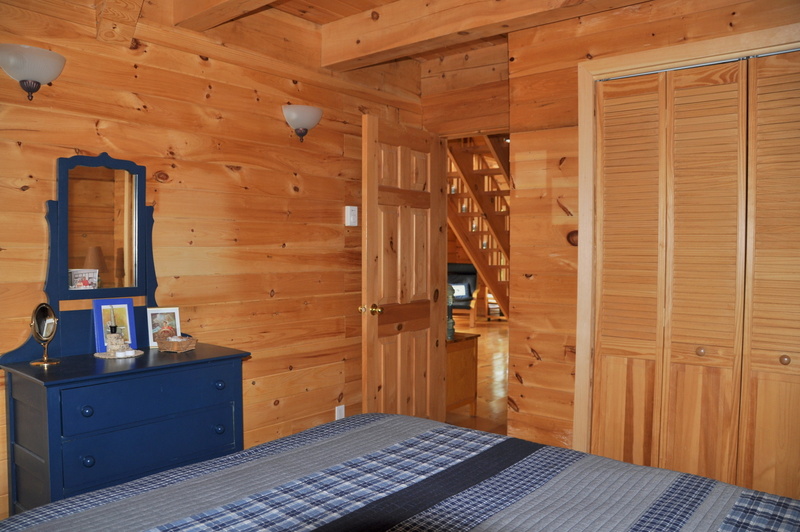 The 2 main level bedrooms each have a queen bed for the adults and the spacious loft bedroom is the younger kids dream come true sleeping quarters with 4 twin beds and plenty of space to sprawl out onto the floor and play board games and work on puzzles. 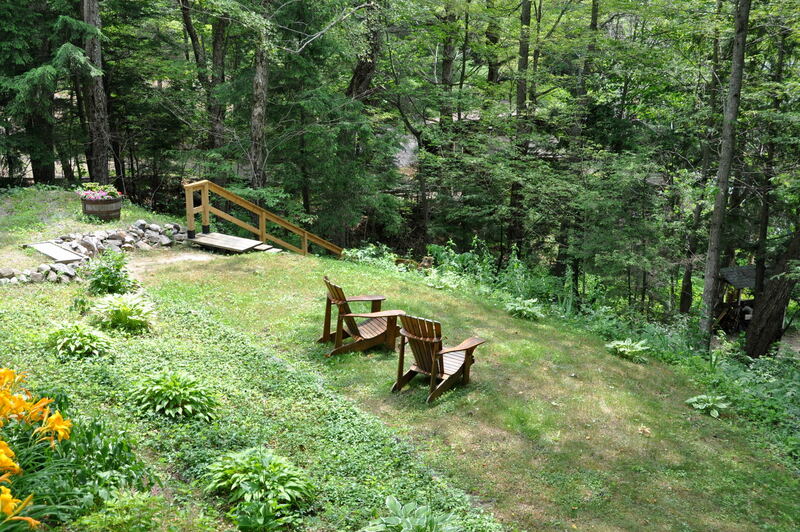 But it is the great outdoors that will bring endless hours of fun in the sun from a variety of chosen locations. 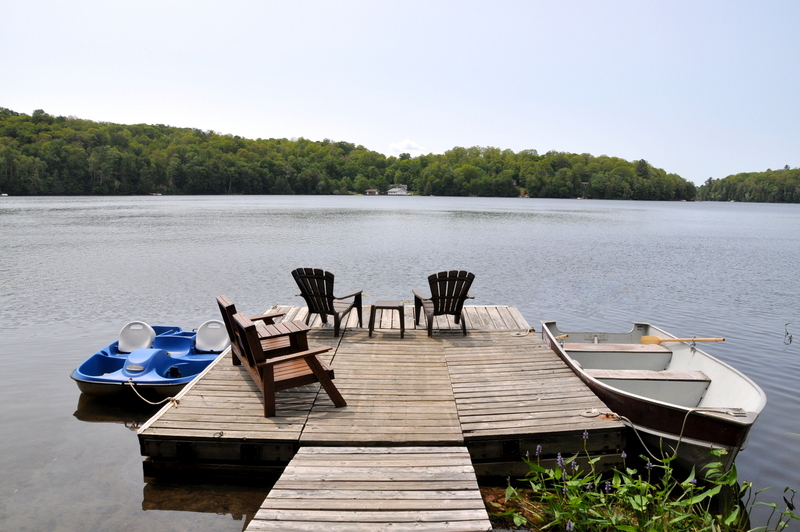 Start your mornings off, cup of coffee in hand, down on the dock and welcome your day with the calming call of the Loons. 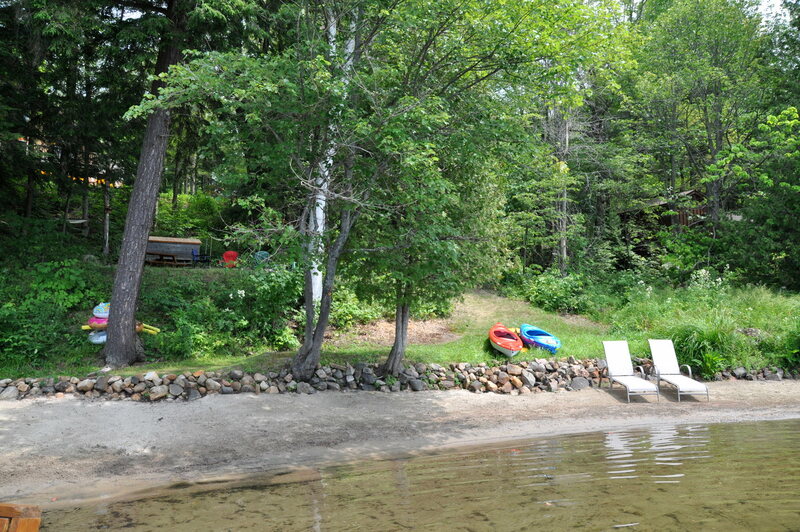 Bask in the sunshine all day long on the dock while keeping an eye on the kids playing for endless hours on the amazing sandy beach stretching across the 120 feet of shoreline. 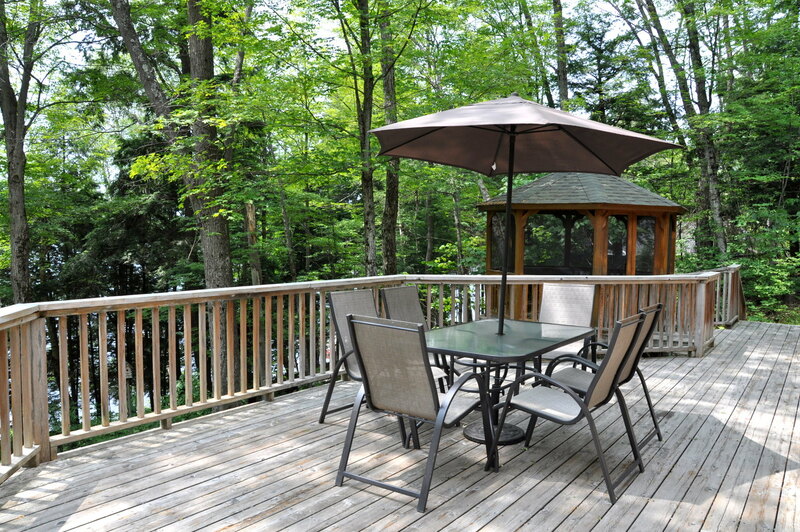 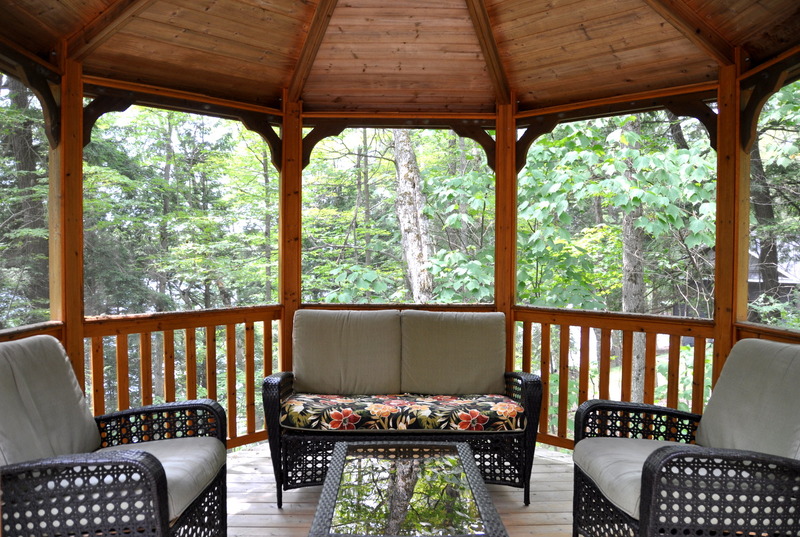 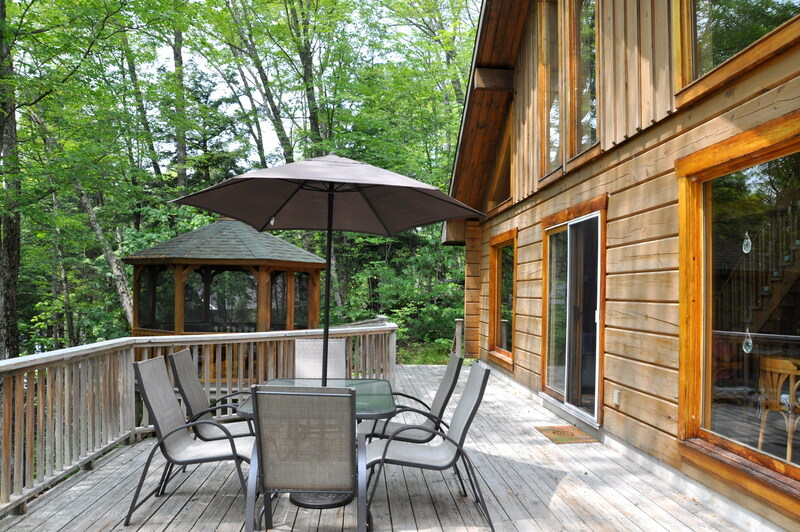 The deck expands the length of the cottage with a BBQ, dining table with umbrella and chairs for meals any time of day and the wonderful screened-in gazebo is perfect for pre and post dinner beverages. 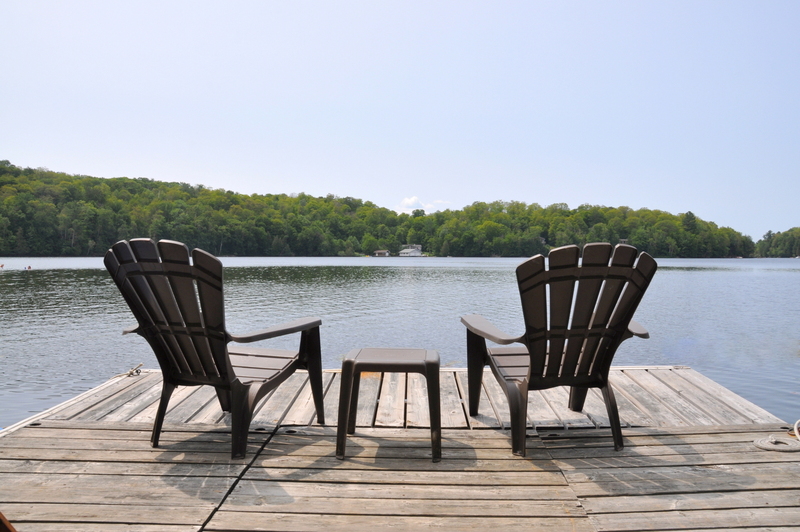 For a change of pace, head into Parry Sound where you will find all shopping amenities, quaint shops, book stores, great restaurants and take-out options. 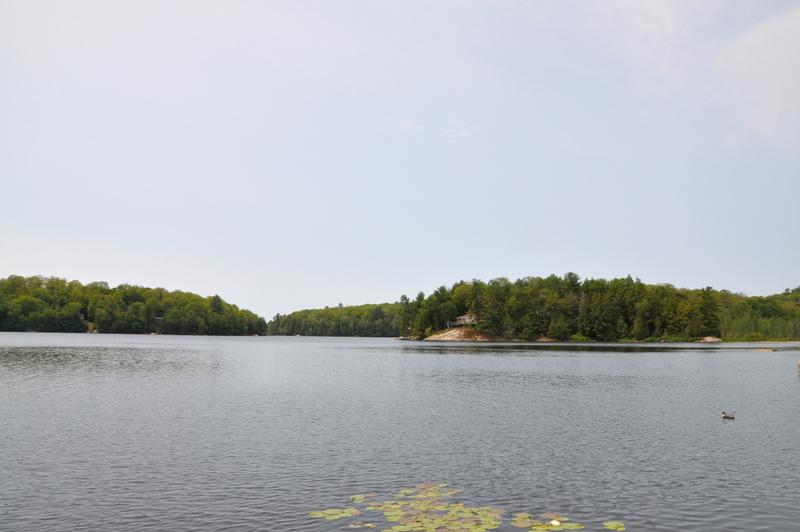 Parry Sound is the home of the 30,000 Island Queen Cruise scenic tour and the "Festival of the Sound" (late July to mid August) which features both classical and jazz music in the beautiful Charles Stockey concert hall. 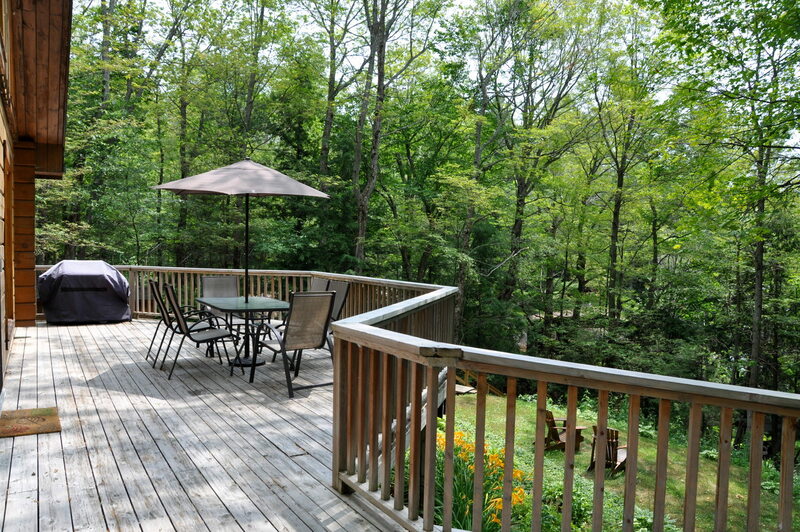 The area also features many golf courses, one being the award-winning Ridge at Manitou. 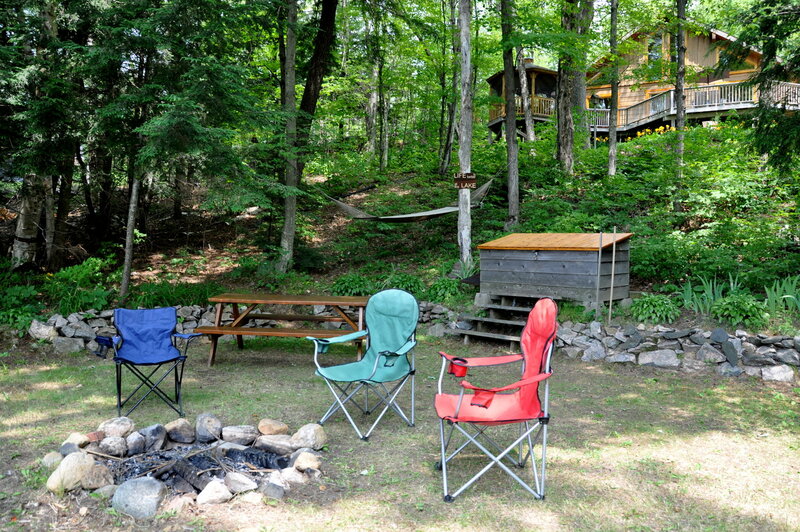 End your days back at the cottage, post BBQ dinner, gathered around the fire pit watching glorious sunsets and reminisce about the days adventures while roasting marshmallows. 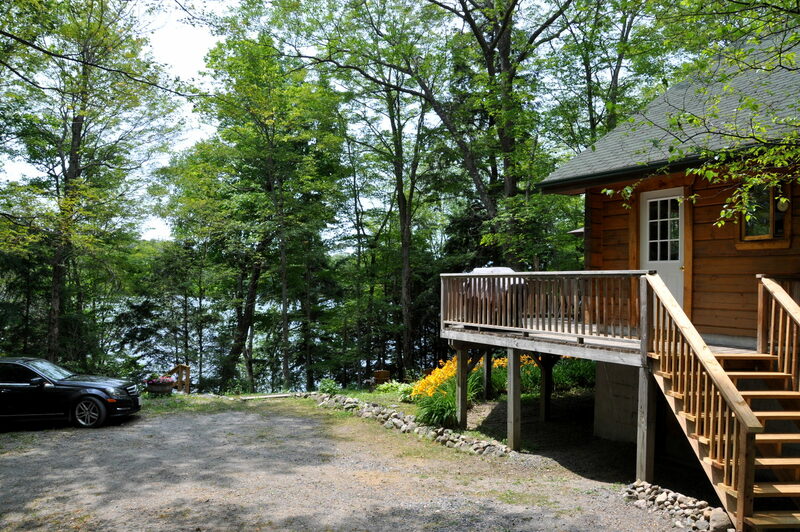 The only problem about your stay at this cottage is you won’t be ready to leave! 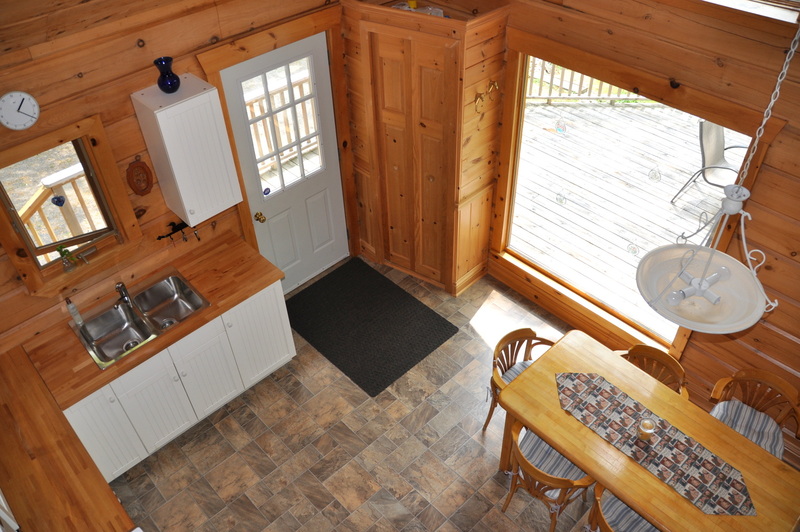 For your convenience, there will be a mandatory cleaning fee of $100 added to your bill so that you don't have to do a detailed cleaning yourself (you are still required to leave the cottage neat and tidy, as well as remove all your garbage and recycling). 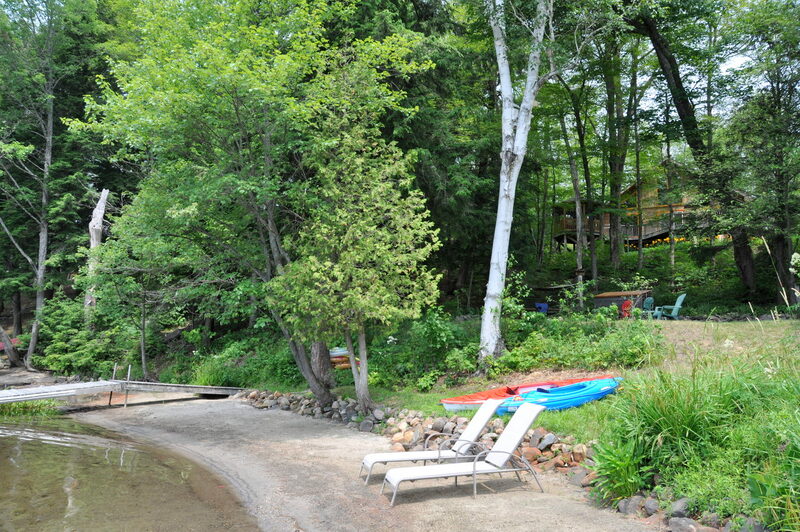 LOCATION: About 2 hrs north of Toronto close to the intersection of Hwy 69 and hwy 141 just south of Parry Sound. 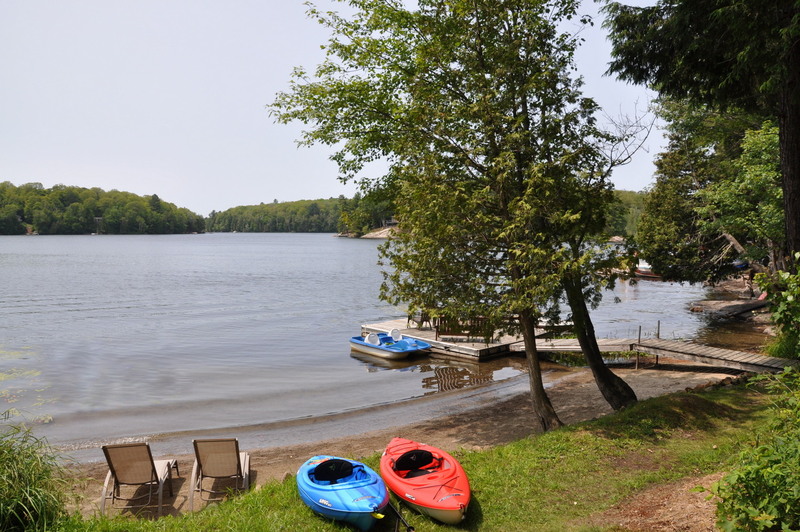 The town of Parry Sound is about 25 min's away for groceries, gas, LCBO, shopping, dining and most all amenities and 20 minutes east of the quaint village of Rosseau. 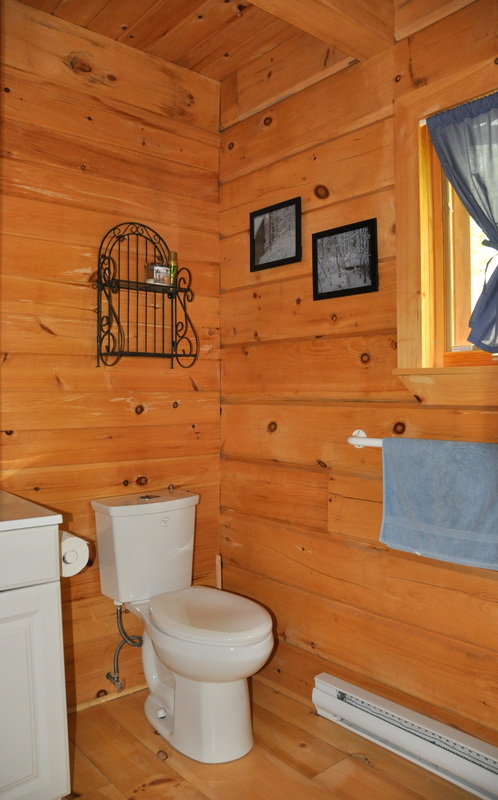 Pet upon approval of owner, no smoking, maximum number of occupants is 8, bring own linens and towels, bring own drinking water, noise restriction after 11 PM. 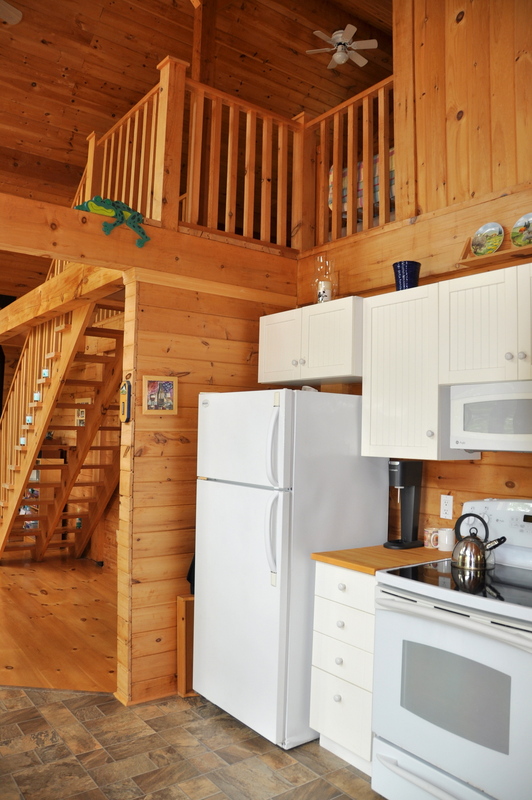 NOTE: For your convenience, there will be a mandatory cleaning fee of $100 added to your bill so that you don't have to do a detailed cleaning yourself (you are still required to leave the cottage neat and tidy, as well as remove all your garbage and recycling).